The numbers multiply into new questions and ideas for how to think about three days in July, 1863. Count on it! What kinds of arms were there? 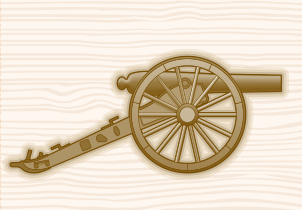 Which artillery type(s) gave one side or the other the greatest advantage? What factors have an impact on the artillery effectiveness? Gottfried, Bradley M. The Artillery of Gettysburg, First edition. Nashville, TN: Cumberland House Publishing, 2008. 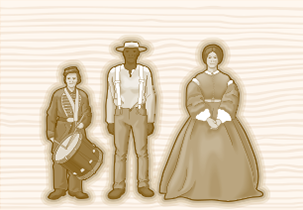 The average rifle measured 4 feet 8 inches long and weighed about 9 pounds. An average ten-year-old child is about 4 feet 8 inches tall. Questions: What does “rifle” mean? What is the scientific reason why “rifling” improves a weapon? When was the last time you walked 20 miles in one day? 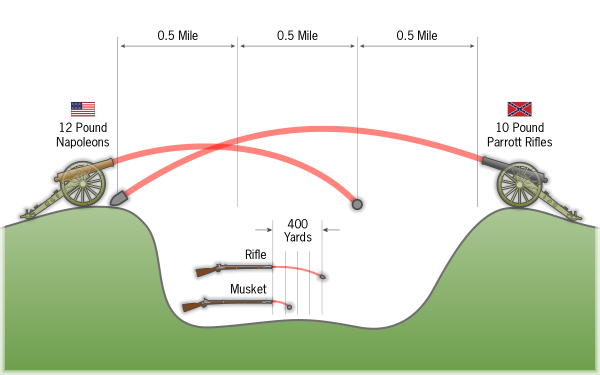 In all, 250 TONS of musket and rifle ammunition were used at the Battle of Gettysburg. 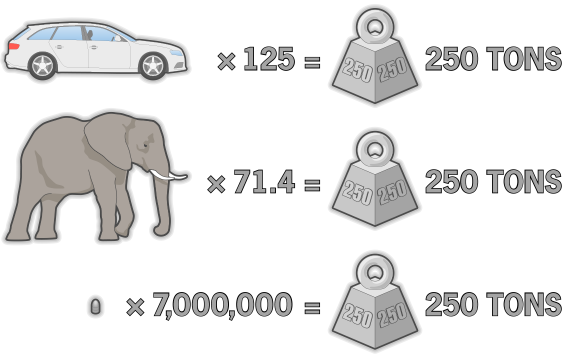 If a car weighs about 2 tons, that’s the equivalent of about 125 cars! A male African Elephant weights about 3.5 tons, so that’s about 71.4 elephants! 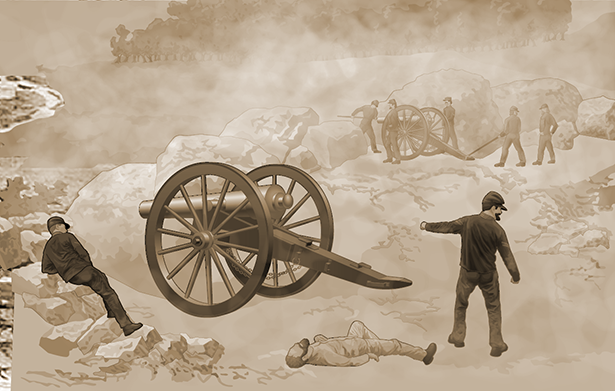 On the Union side, it was reported that about 4 million rounds of ammunition were issued at the Battle of Gettysburg and that on the Confederate side, about 3 millions rounds were used. That’s a total of over 7 MILLION rounds of ammunition, NOT including artillery fire. In comparison, McDonald’s sells about 6.5 million hamburgers each day. One estimate is that it took 100 rounds to inflict one casualty at the Battle of Gettysburg. How many typical 14 year old boys would it take to weight the same as all the ammunition used at Gettysburg? How many McDonalds burgers do you estimate they could eat in three days if they are limited to a healthy 2800 calories a day? Can you show this comparison in an infographic? 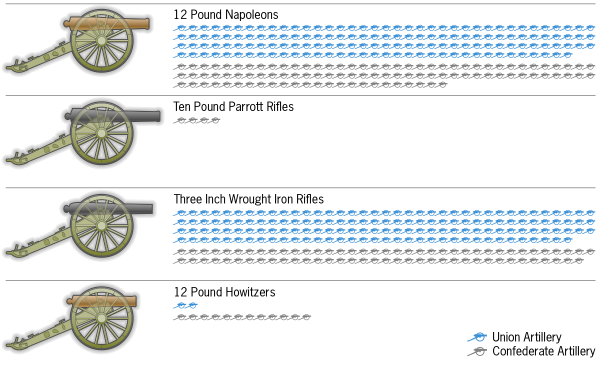 Amount of ammunition used during the civil war? How many burgers does McDonalds sell per day? 8. Gatling (Repeating) Guns—an early machine gun that could fire up to 600 rounds per minute. 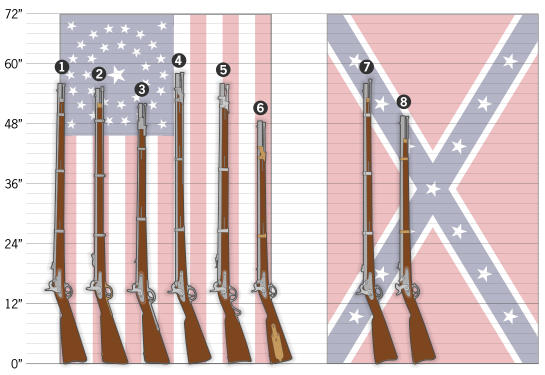 What types of weapons were new at the time of the Civil War? Were any of them still in use during World War II? In Iraq and Afghanistan? 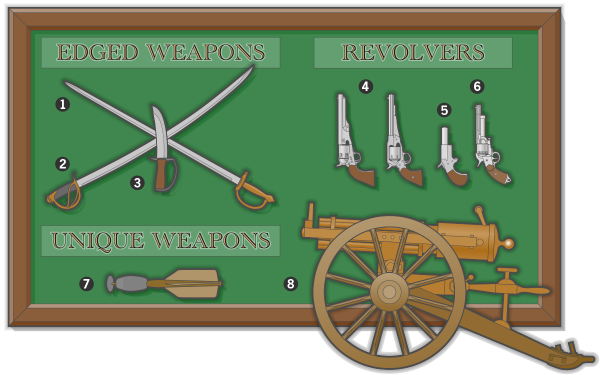 Can you find examples of a war where one side had the newest weapons and that helped determine the outcome of the war? Which is better: a lot of lightweight weapons that can shoot only short range or heavier ones that can shoot very far? How do military commanders plan to make good use of both? Can you compare this to the ways a football coach might come up with a game plan?